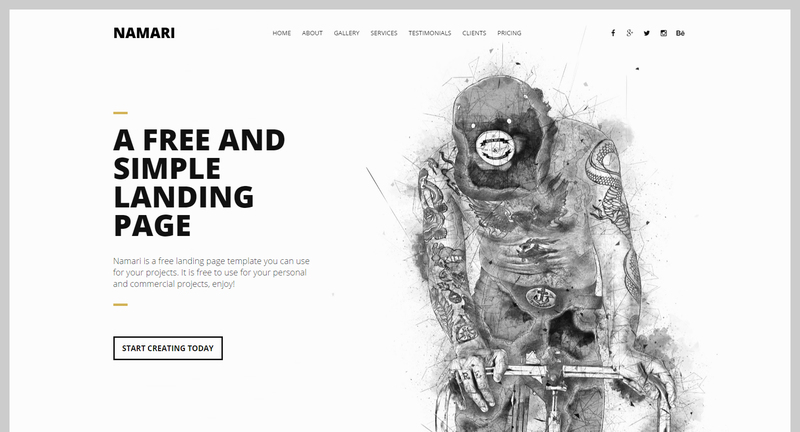 Today we are happy to release a free landing page template you can use in your projects. It comes in a clean and modern design and is very easy to modify. The landing page is fully responsive. Enjoy! The download includes all the files you need to start right away, enjoy!